Do you want to build a championship team and increase your sales up to 85% in a matter of just weeks? While many of you may know what to do, it’s harder to figure out how to make it happen… Just as we all know we should eat right and workout regularly, most people don’t. They struggle with extra weight and low energy. It can be the same in business. You know what your goals for the business are and you know you need to be selling, marketing and fulfilling well. But many businesses struggle with how to get their teams to perform the way they know they can and should. 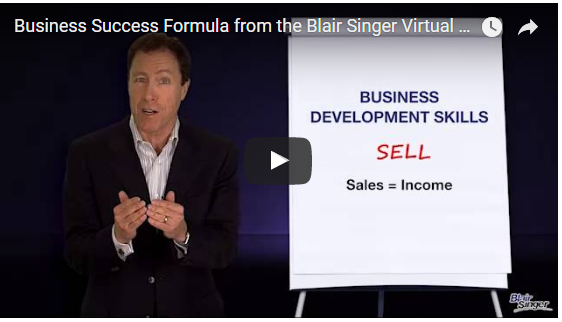 Watch this quick video from my Blair Singer Training Academy that will introduce you to my Business Success Formula and get the philosophy behind creating massive and passive income and true success in business. 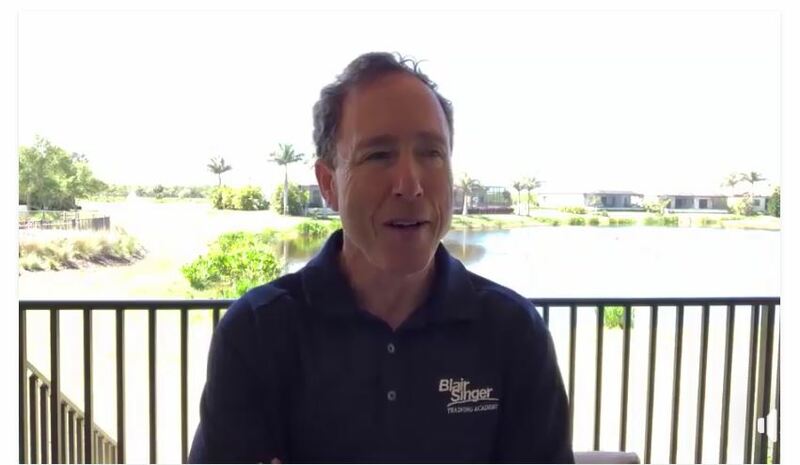 If you found this video helpful and you want to learn more, you’re invited to join the Blair Singer Virtual Training Academy. 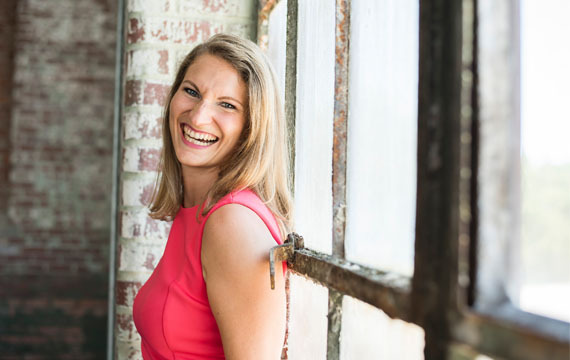 You’ll get access to all of the business and personal development skills that will help you achieve your goals and dreams. Learn more and sign up at www.bsvta.com.